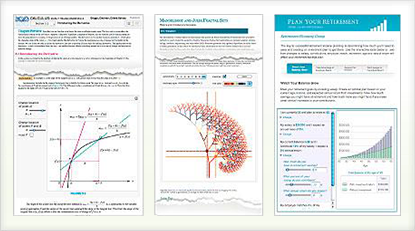 Enter a new world where every document is instantly interactive and every concept comes with an application—all directly publishable using Wolfram Player or webMathematica. Wolfram Notebooks put easy-to-author interactivity at their core, empowering readers to drive content and generate results live. 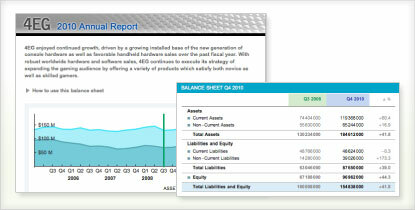 Notebooks are computation-powered knowledge containers for any type of information, including dynamic content, typeset inputs and outputs, 2D and 3D graphics, calculations, text and programs. 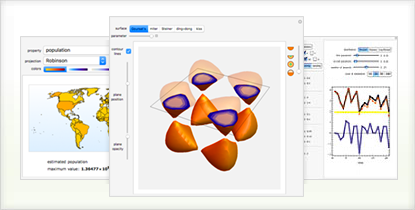 Wolfram Notebooks offer content creators easy-to-author interactivity and convenient deployment options. 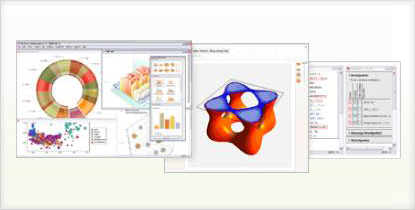 The Wolfram Language includes thousands of built-in functions for computation, modeling, visualization, development, and deployment. 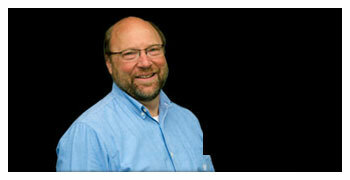 "It's way beyond a regular word processor. It's beyond web pages and applets and Java..."